On the 1st of June 2018, F-Secure organised their Partner event in Eindhoven (The Netherlands). 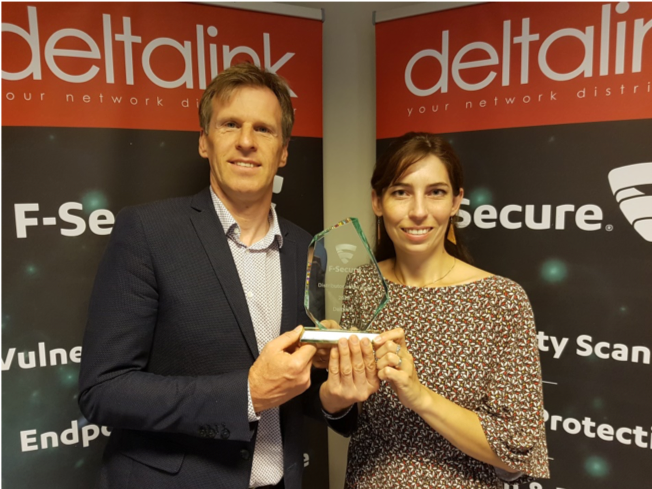 The finish cybersecurity specialist, F-Secure, handed out 4 awards to their Benelux Partners. F-Secure also took the time to talk about products and developments in the field of Cyber Security during the Partner Live Security Academy. And launched their new service: Rapid Detection & Response (RDR).